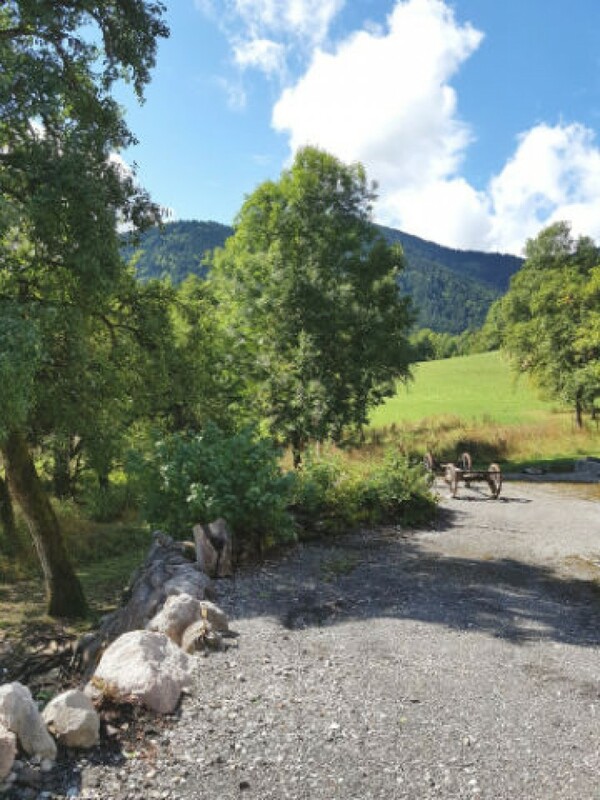 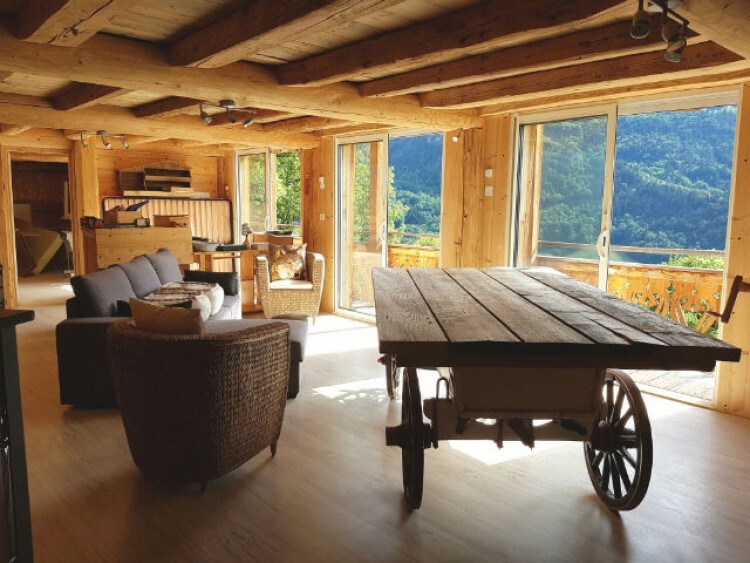 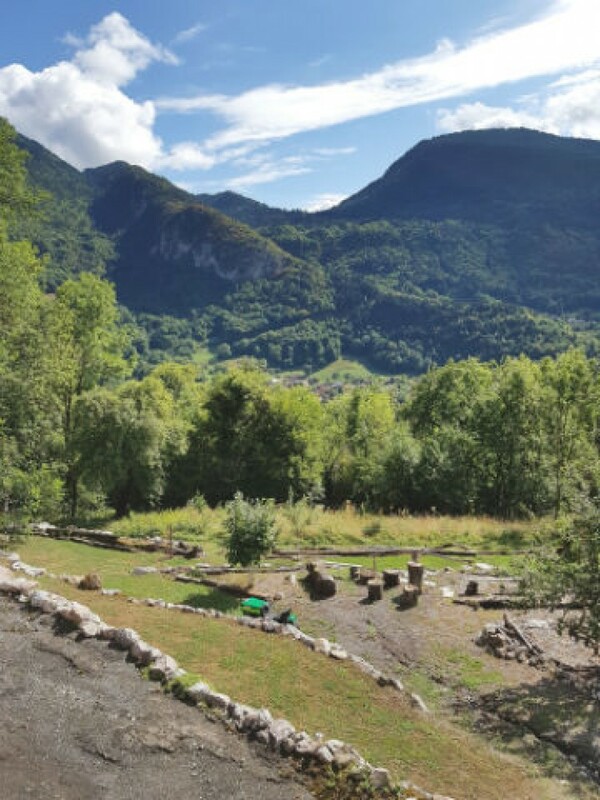 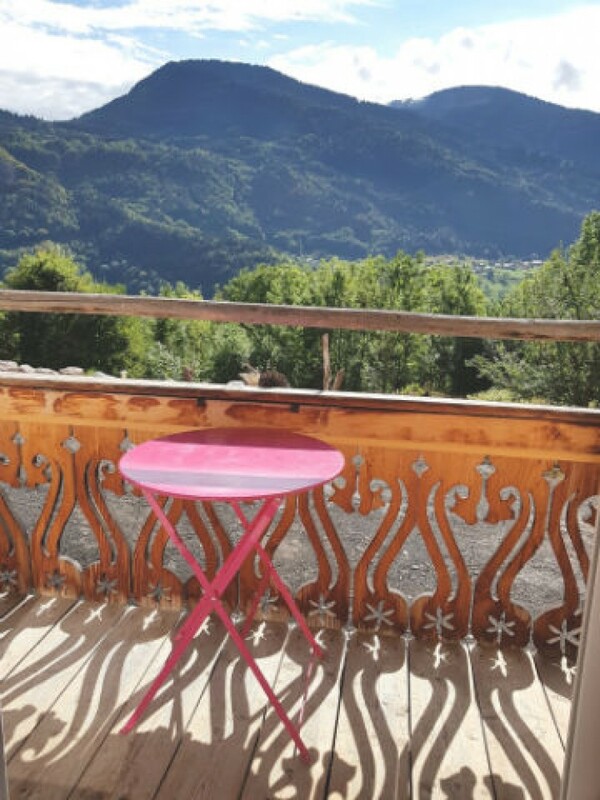 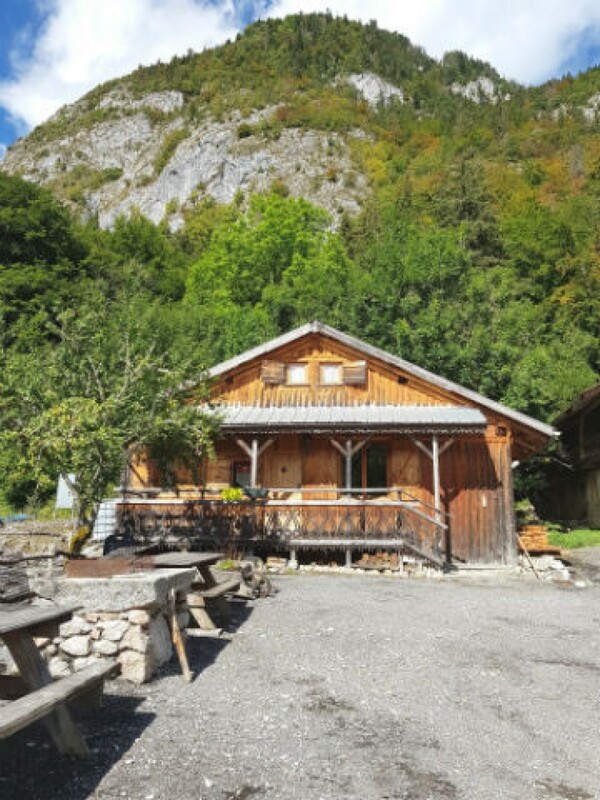 Interested in this Haute-Savoie property? 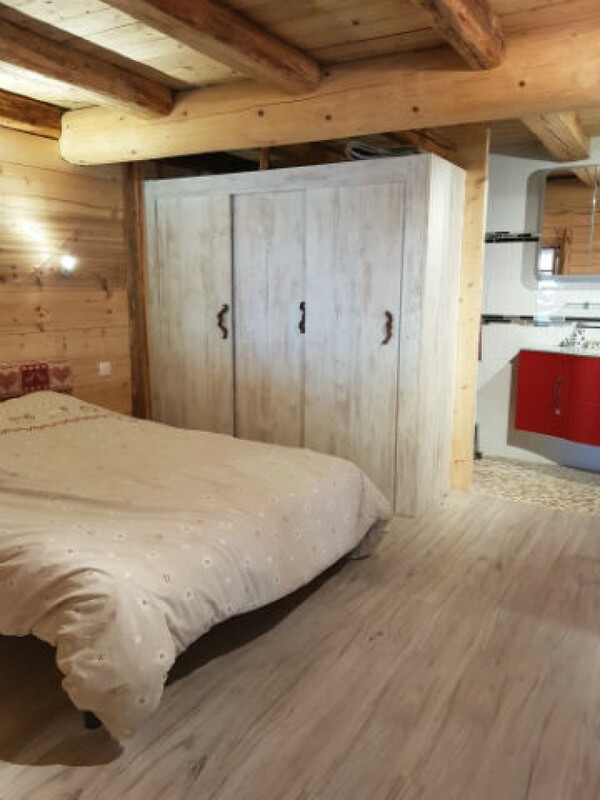 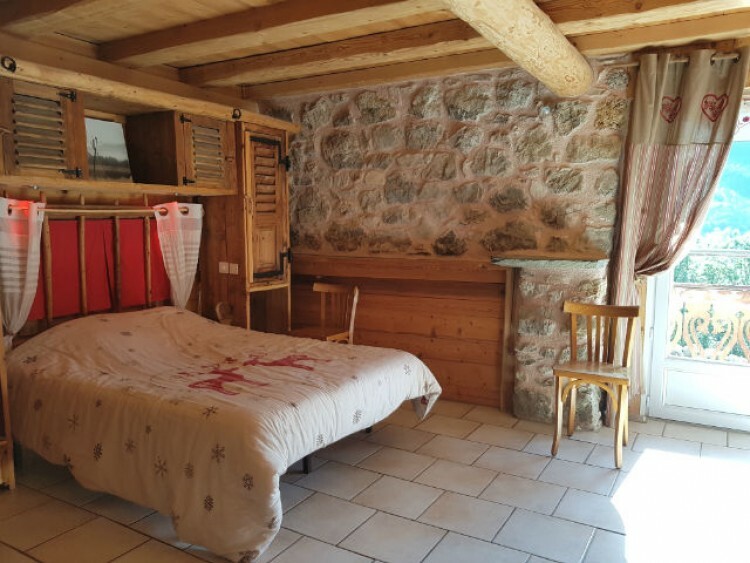 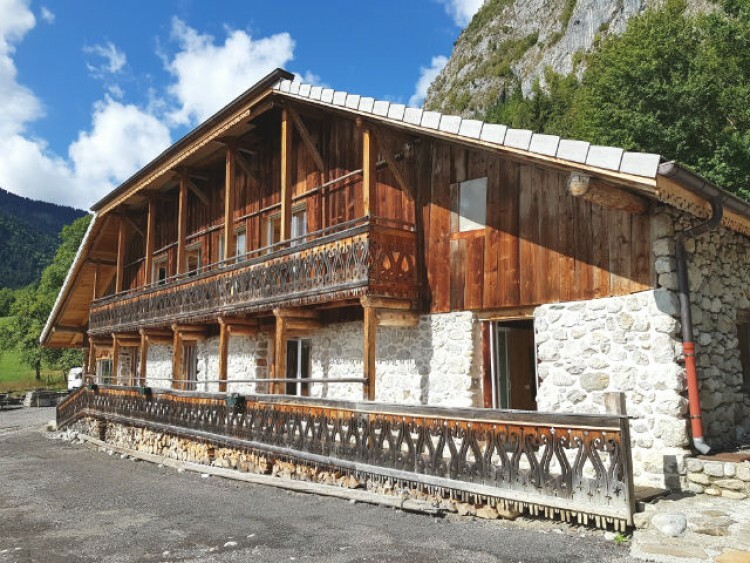 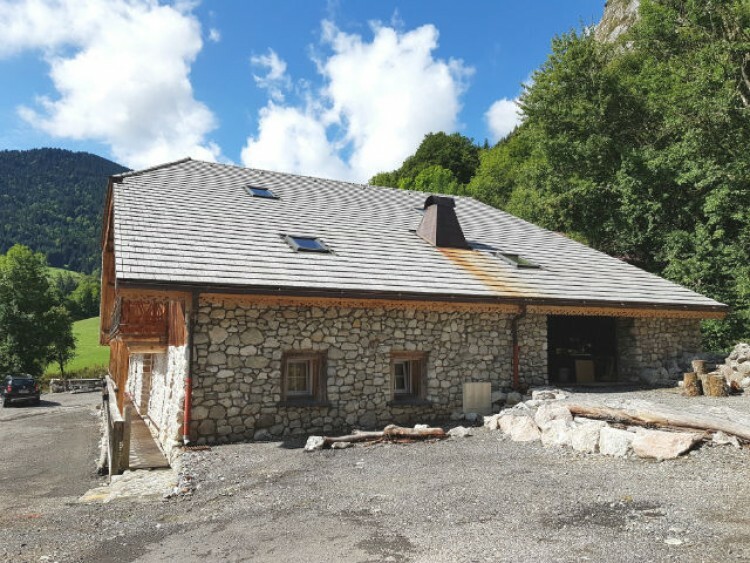 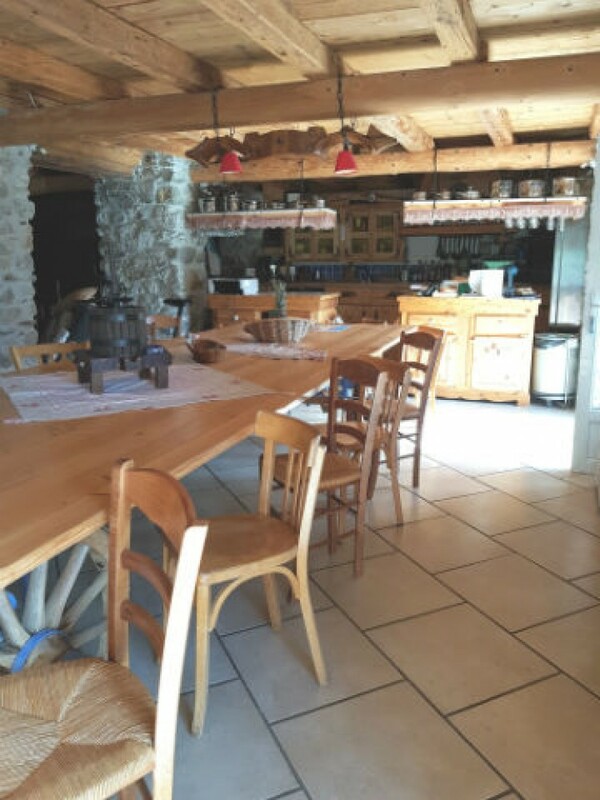 Renovated farmhouse built in 1848, 500m² on 4300m² land, with an independant chalet of 45m². 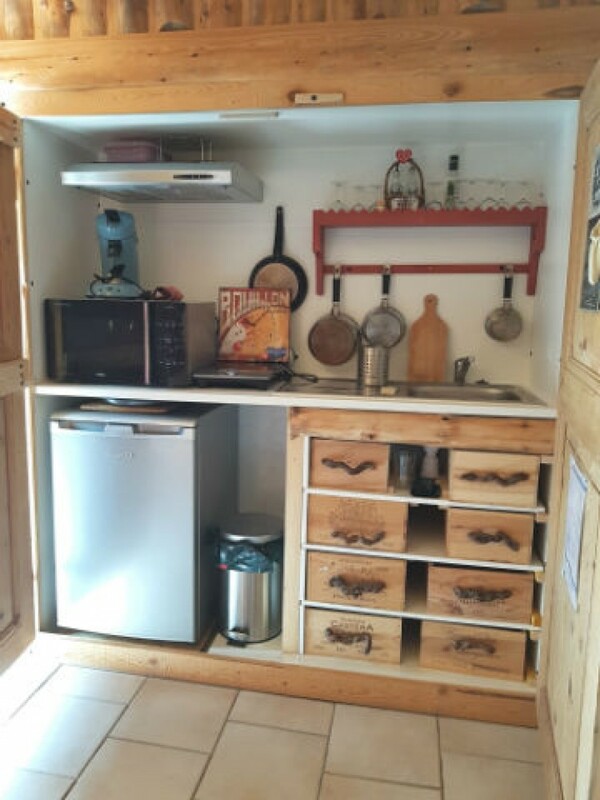 First level - large open plan living space, 3 bedrooms, 1 bedroom/studio, 4 bathrooms, cellar and laundry. 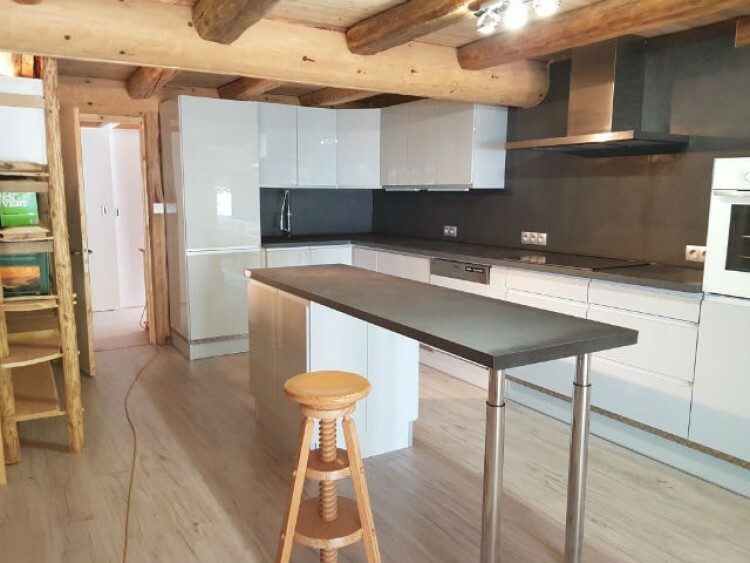 Second level - open plan living space with a new equiped kitchen, a living room, 2 bedrooms and bathroom.